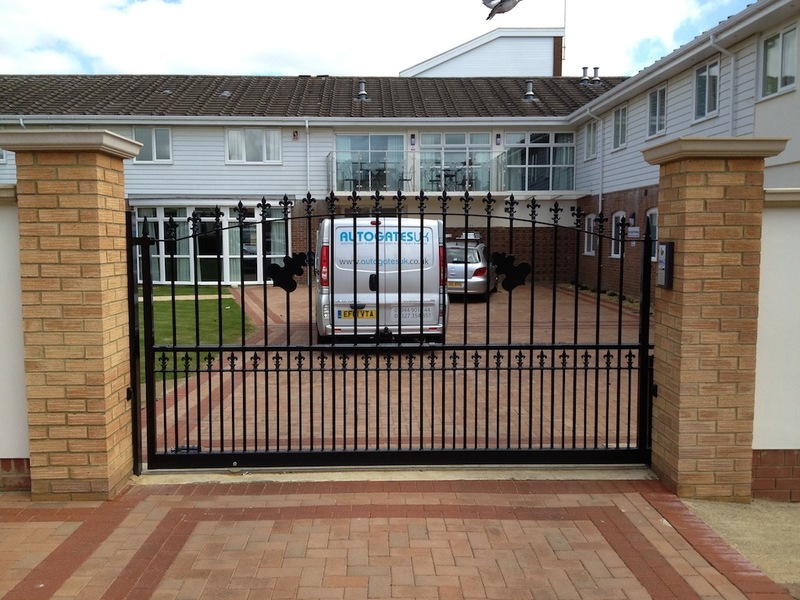 Automatic electric gate repairs installations and servicing. 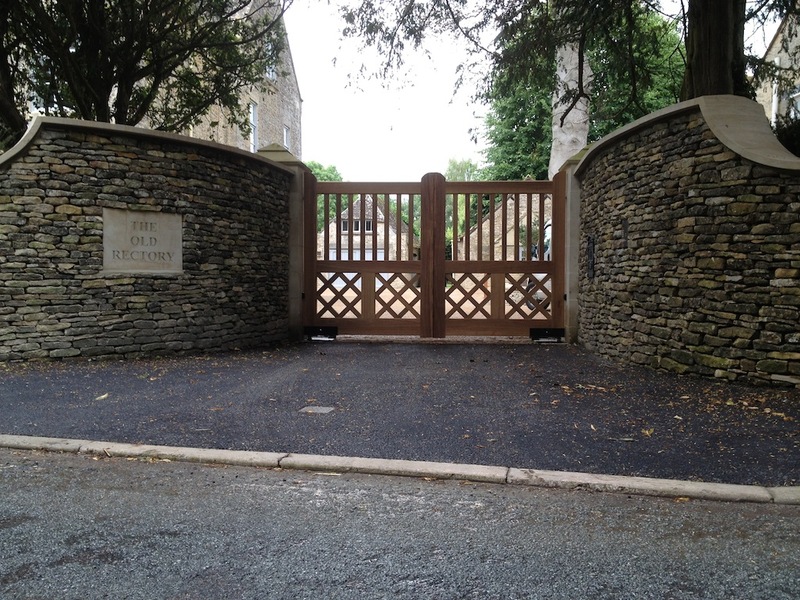 Manual gates often remain left open, allowing you and your visitors to come and go without having to shut them. 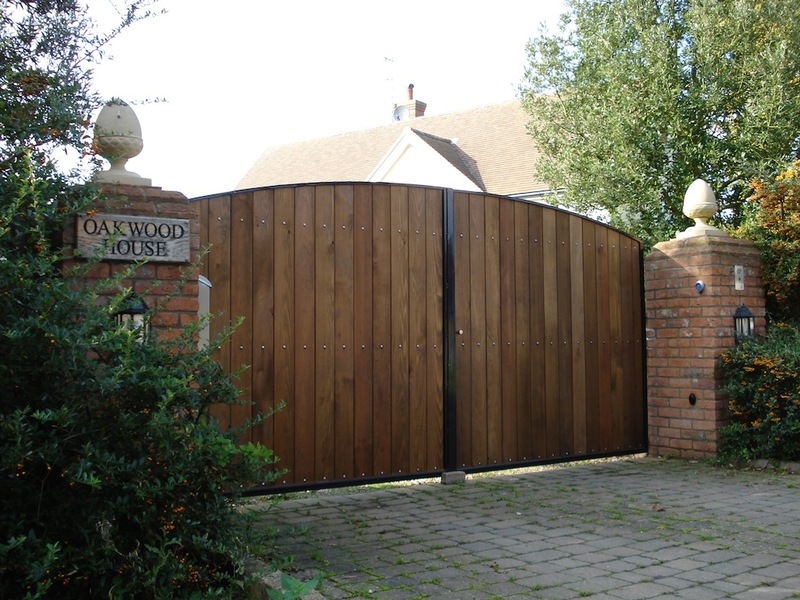 On demand repair service is charged at £40+vat per hour including travel both ways and £0.30p per mile (both ways) from NN12 first 40 miles free. 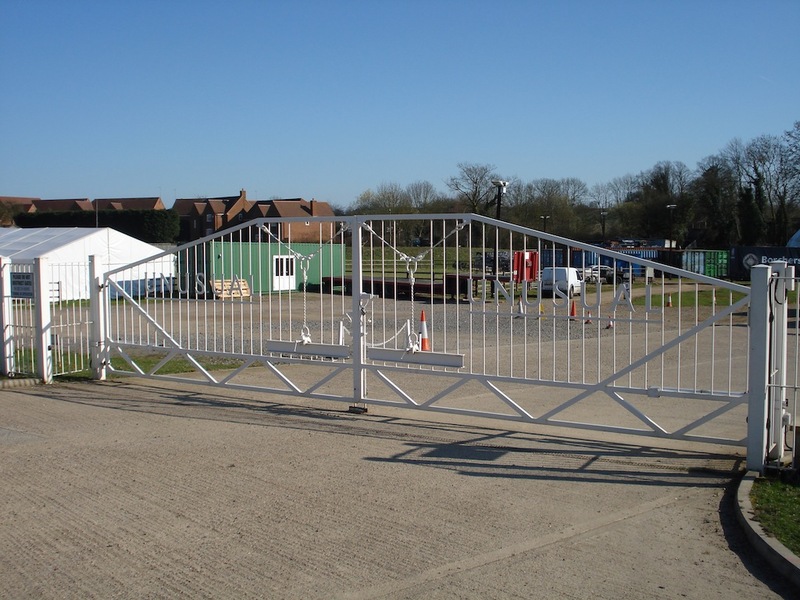 See more details on our Gate Safety services.. 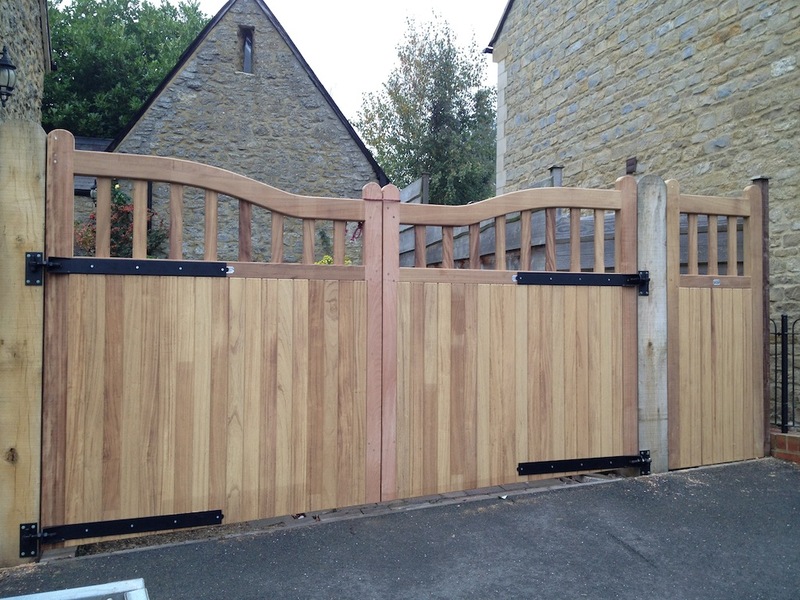 Most automatic gates come as standard with hand held remote controls, These will allow you to operate your gate from within 20 -100 meters..
See our Gallery of Gates..
Wether you’re looking Wooden gates Hard or Softwood Fully finished or Pressure treated, Wrought iron effect steel gates or a 5 bar farm gate..
Keep upto date on our latest news, videos and Gate Designs here..